John said what we all as marketers feels all too often. And when it comes to SEO, it is no different. What drives our content and pages in search results is elusive and is hard to pin down. 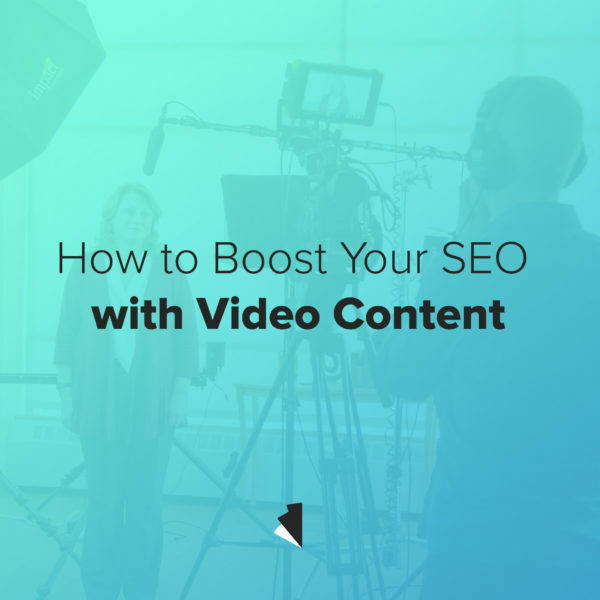 Although it takes a lot to show up in top results, there are a few proven tactics that helps; and one of those things is providing lots of video content for our audience. Google and the rest love dynamic content. And they love engaging content. Video is one of the most powerful mediums for engaging content. Think about Netflix’s ability to keep you hooked for hours while you binge watch your favorite TV show. Video content works well because you can create it in many ways. It can be your company’s explainer video, behind the scenes of daily operations that your more personable intern or office working puts together, social media vignettes, testimonials from clients or customers, etc. Then upload to all of your social platforms, as well as Youtube, Vimeo, and any other customer facing presence you occupy. Add a strong title to your videos. Find a format that hits your keywords, and be consistent at it. Use one of your keywords for one video, then use another one for the next. Also include your company’s name and phone number or url. Be diligent, be consistent, and remember the results take time. But when they come, being organic results, they can benefit more than any other form of marketing. Reach out to us if you have any questions, and as always, happy shooting!